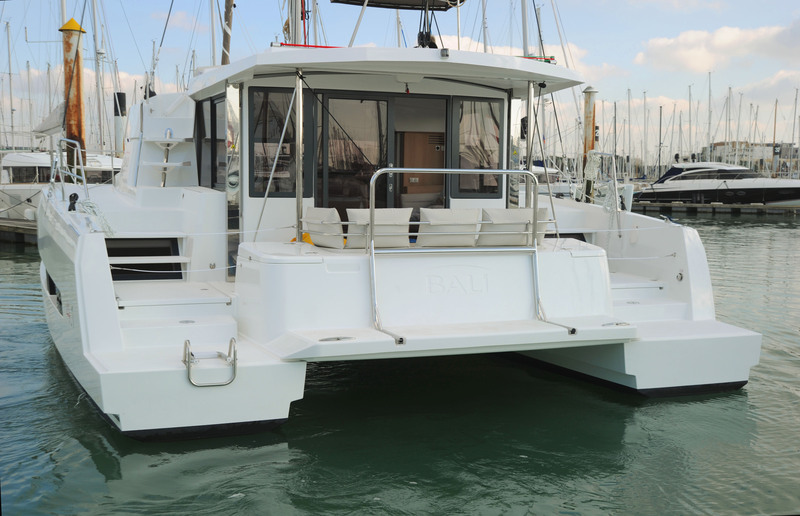 The NEW Bali 4.1 has it all. 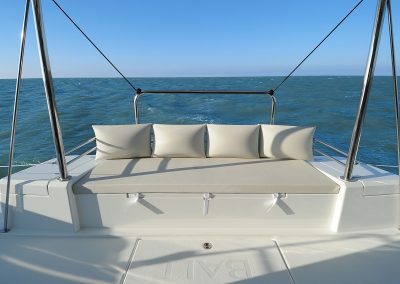 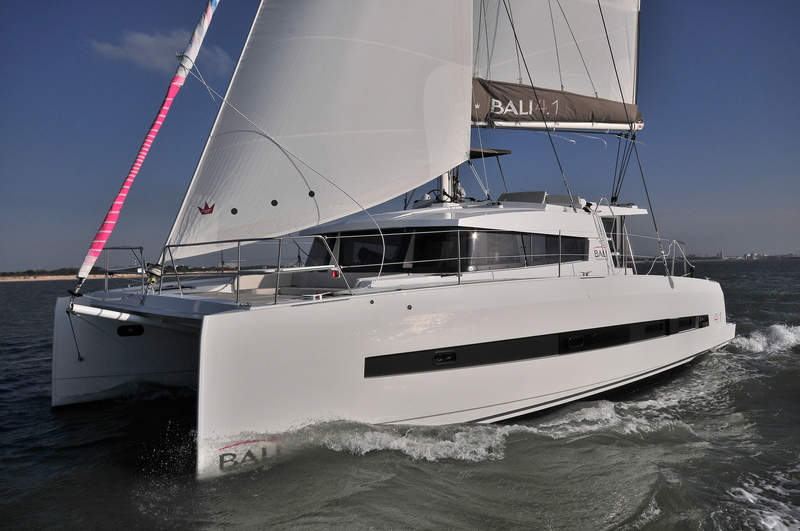 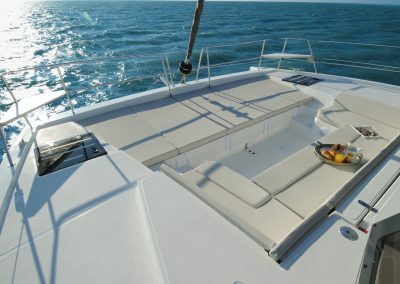 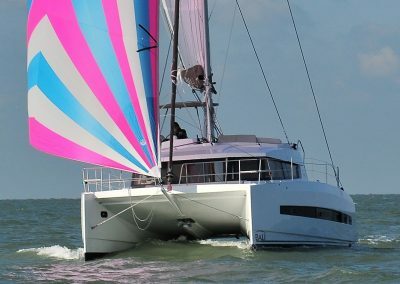 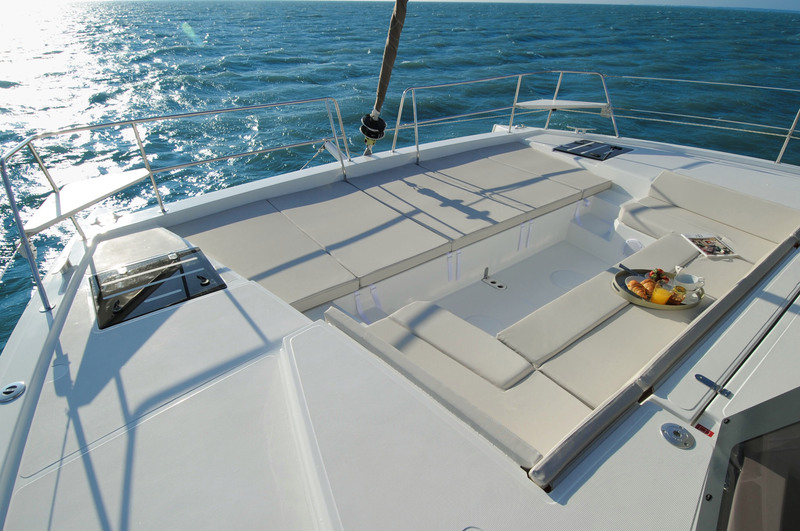 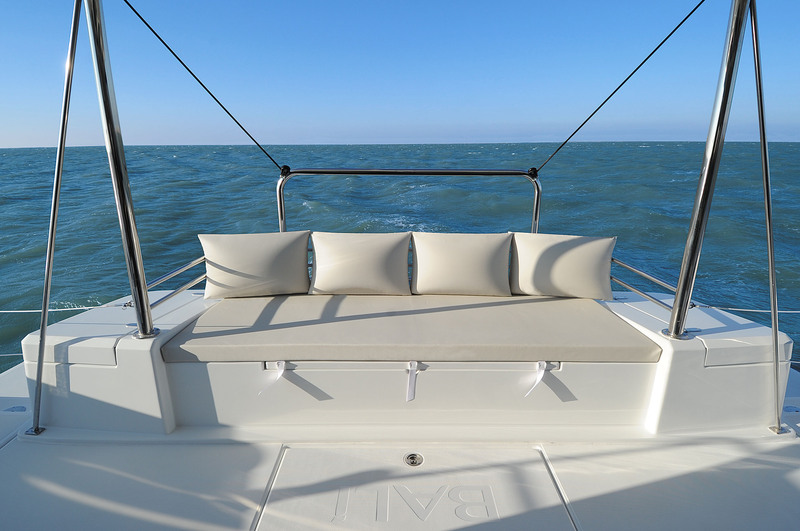 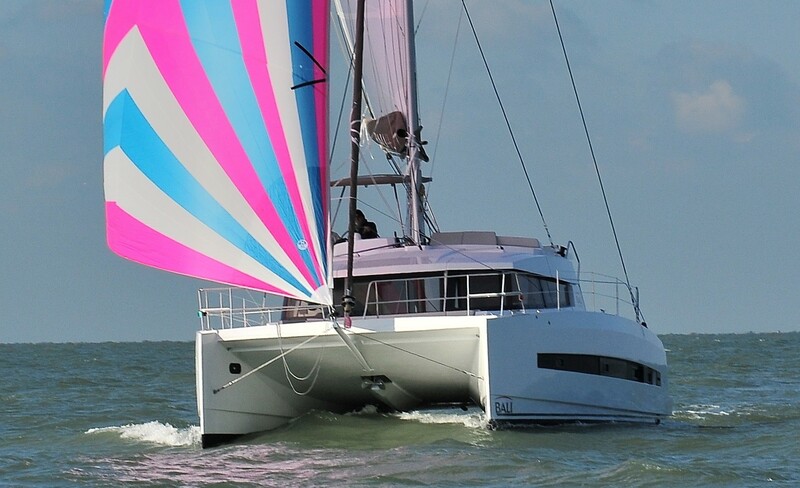 Style, Practicality, Comfort and "Sailability". 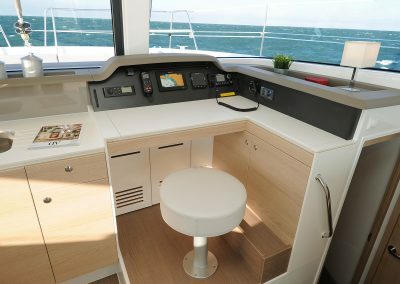 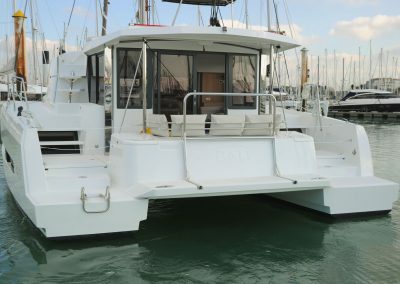 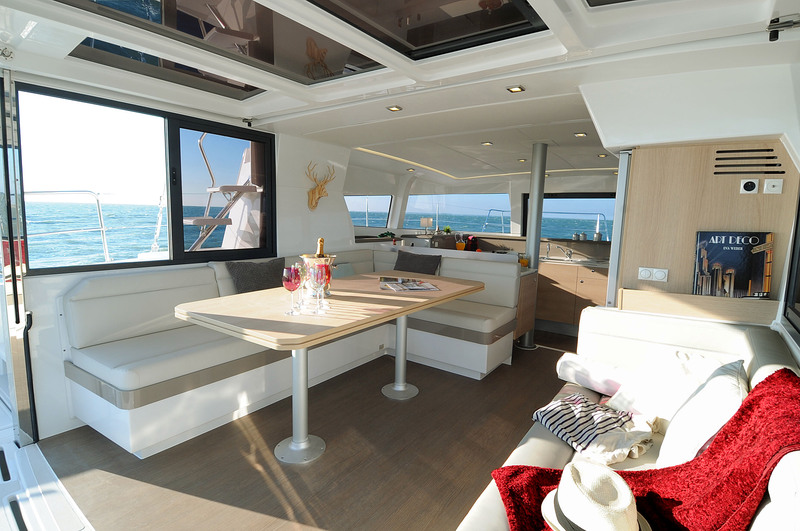 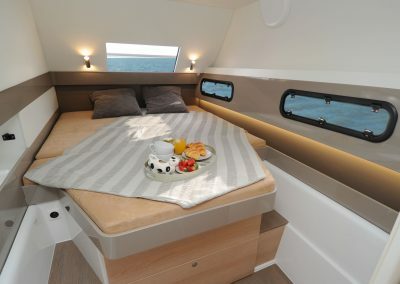 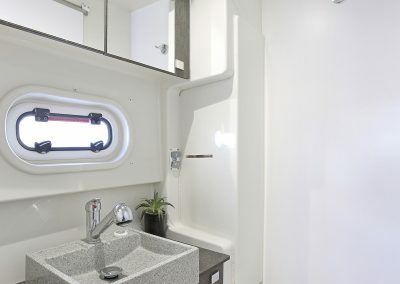 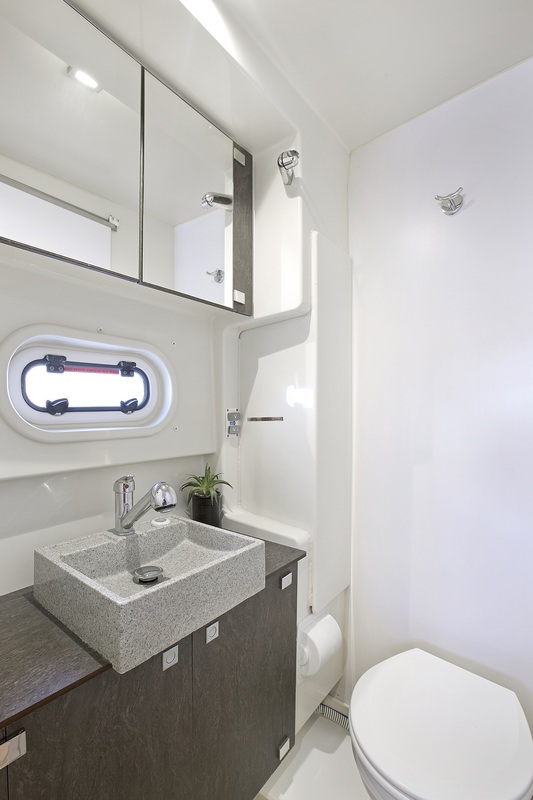 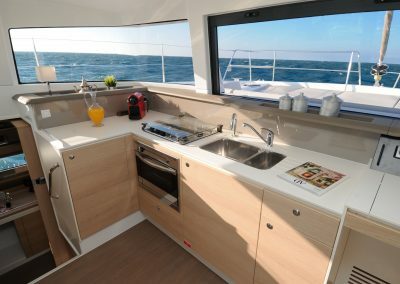 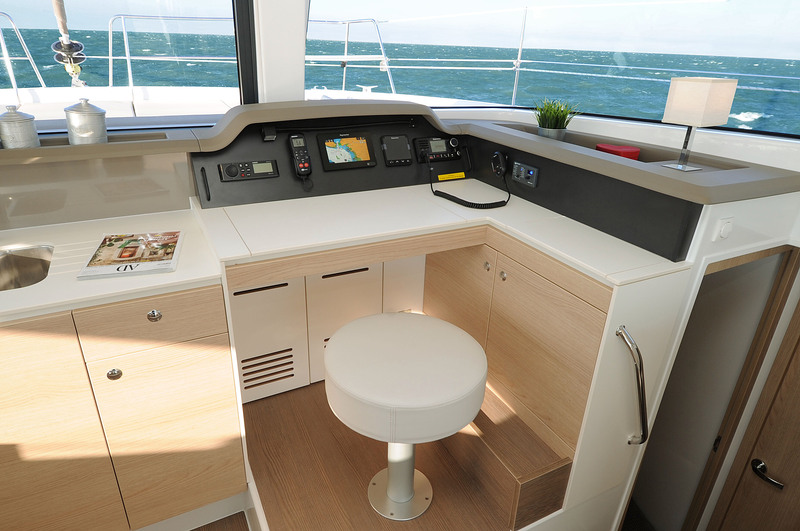 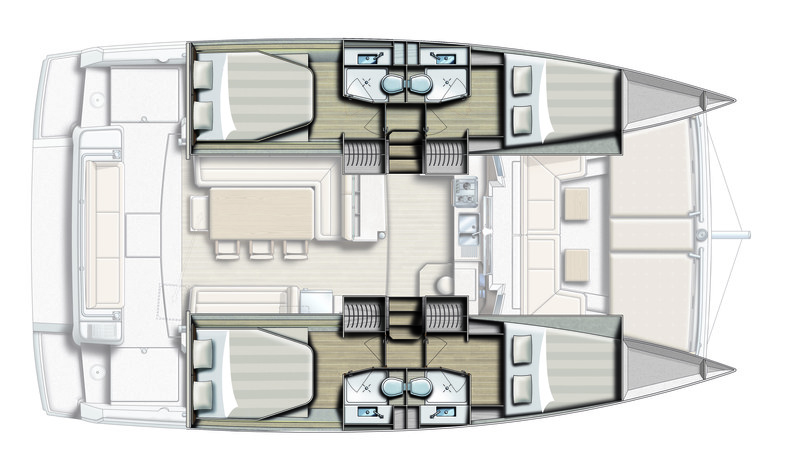 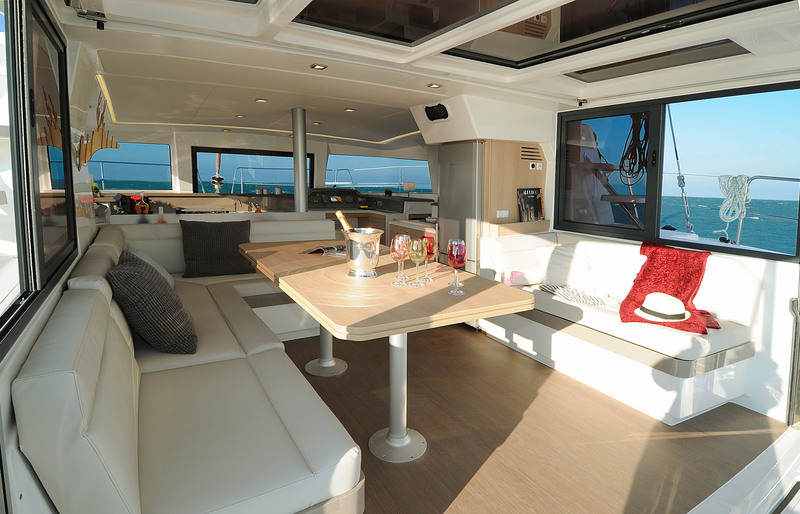 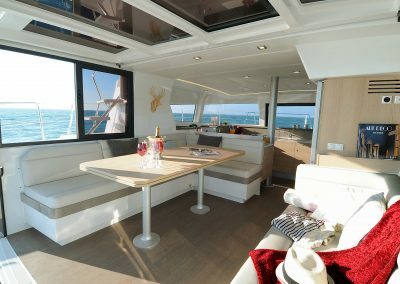 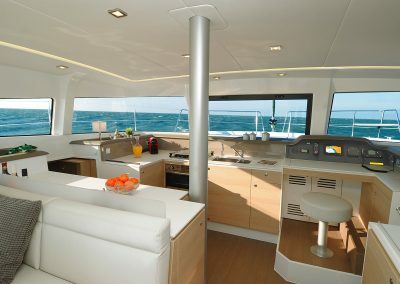 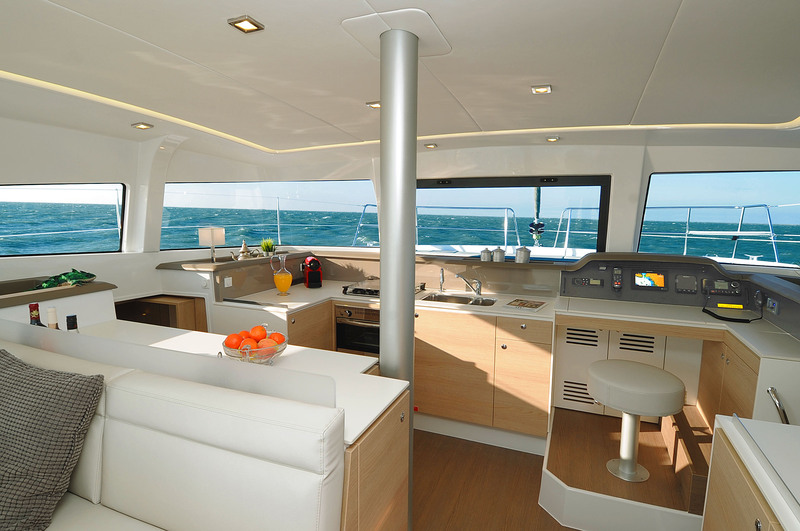 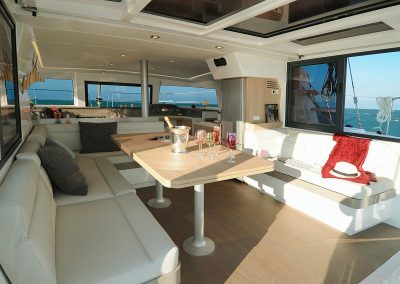 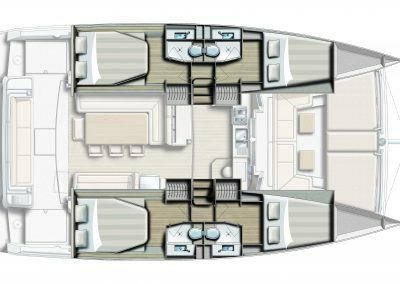 The galley has 360 degree views, the huge pivoting glass door opens up to panoramic sea views with seating aft, forward or up on the coachroof. 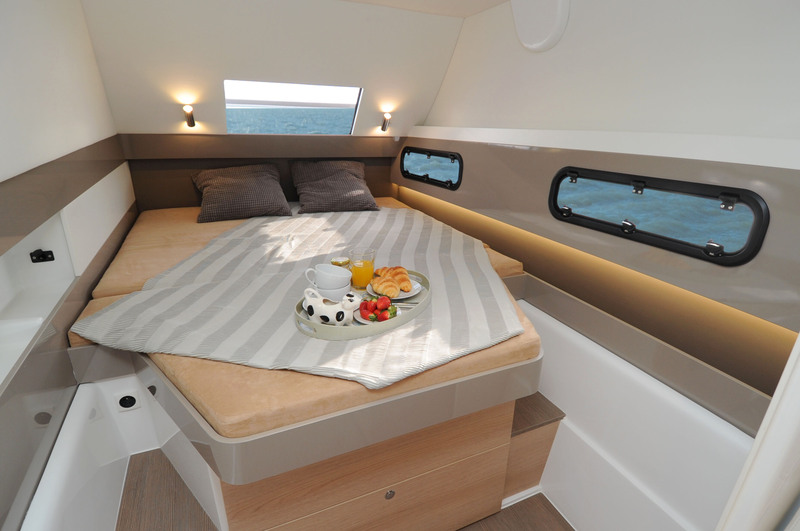 Great for friends and family.